Hi I am selling this absolutely breath taking dress on behalf of my sister in law. 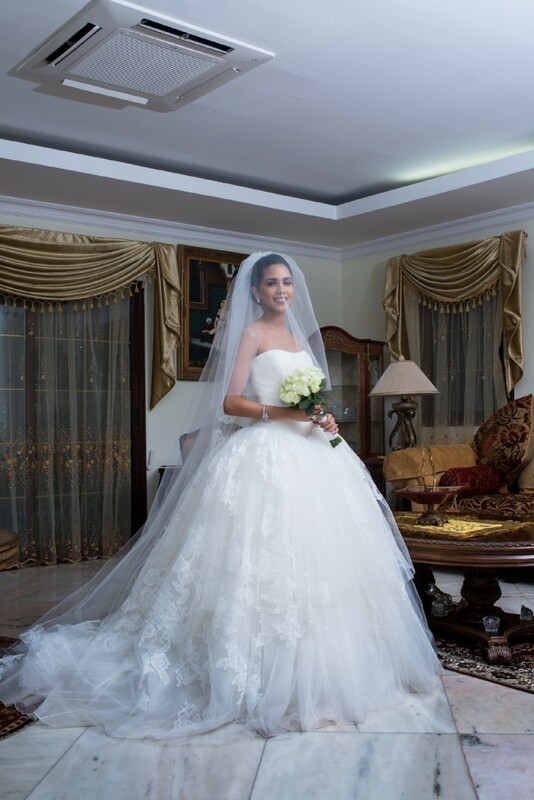 This is a stunning gown which was only warn for a few hours for her wedding! I HAVE LISTED THE DRESS AS A SIZE 6 AS I HAVE SPOKEN TO MY DRESS MAKER AND SHE CAN ALTER THE DRESS TO MAKE THE BACK CORSETTED AND BRING IT TO YOUR SPECIFIC SIZE. She is ONLY charging 100£ for this alteration. The dress was bought for £9,050 and the veil with blusher was bought for £1,750. Both have been professionally dry cleaned and the dress is immaculate with no tears. Once you send a message, Zoe can invite you to purchase the dress.